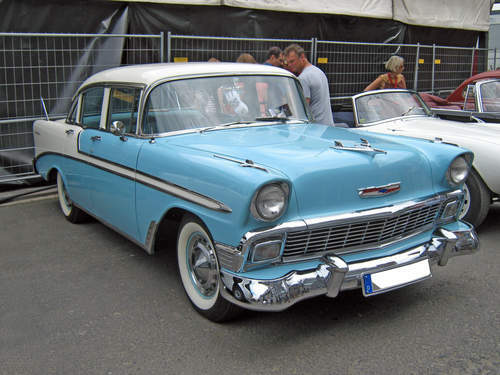 Tradebit merchants are proud to offer auto service repair manuals for your Chevrolet Bel Air - download your manual now! With a list of cars that includes the 350 horsepower, 2004 Chevrolet Tracker Concept and the 2005 Silverado LS, Chevrolet has been known for building high quality automobiles for over 63 years. Chevrolet cars are much simpler to maintain and repair with you have a decent manual. Tradebit has a large inventory of Chevrolet auto manuals, for just about all years and models.